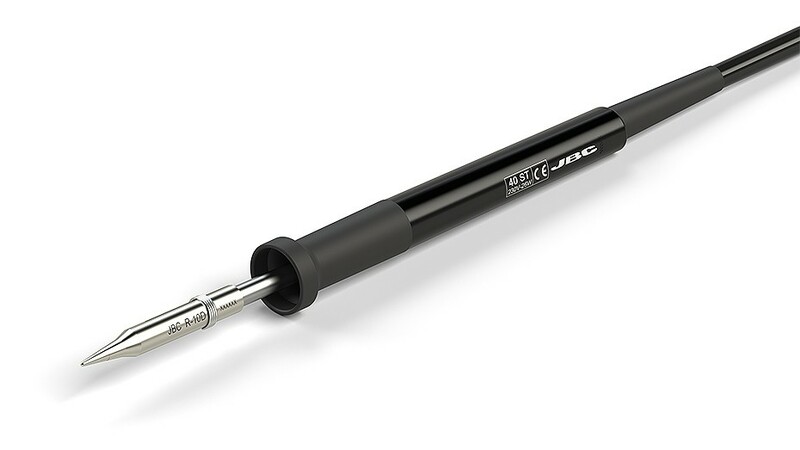 The 40ST is one of the most versatile soldering irons of the pencil serie. It is perfect to work in printed circuit boards, laboratory jobs and reworking tasks. 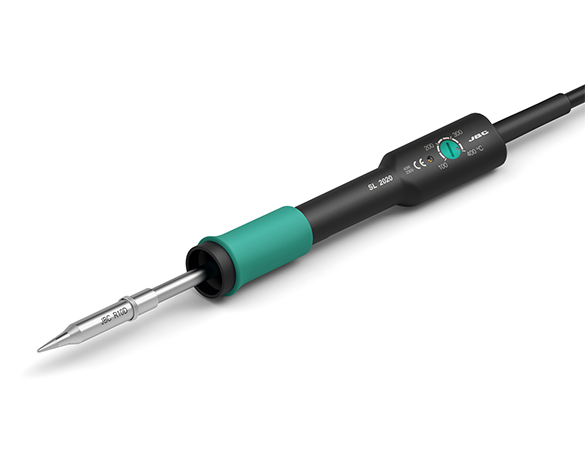 This Soldering Iron is supplied with the thermo-resistant R-10 D tip (0300905). It features ten different tips with different sizes and shapes to satisfy your needs.